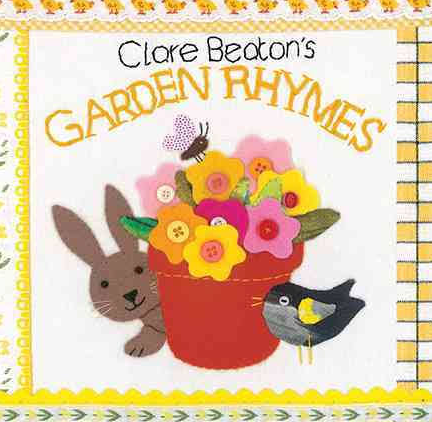 Children will enjoy the delightful photographs of sewn fabric images that bring springtime to life as they listen to the rhyme and rhythm of seven classic nursery rhymes. The images appear three-dimensional and all capture the essence of the words on the page. Daffodils, bees, flowers, and a contrary Mary will greet children on the colorful pages of this book. If you did not order a Teacher Pack for March and April, you can get your own copy of Garden Rhymes here.